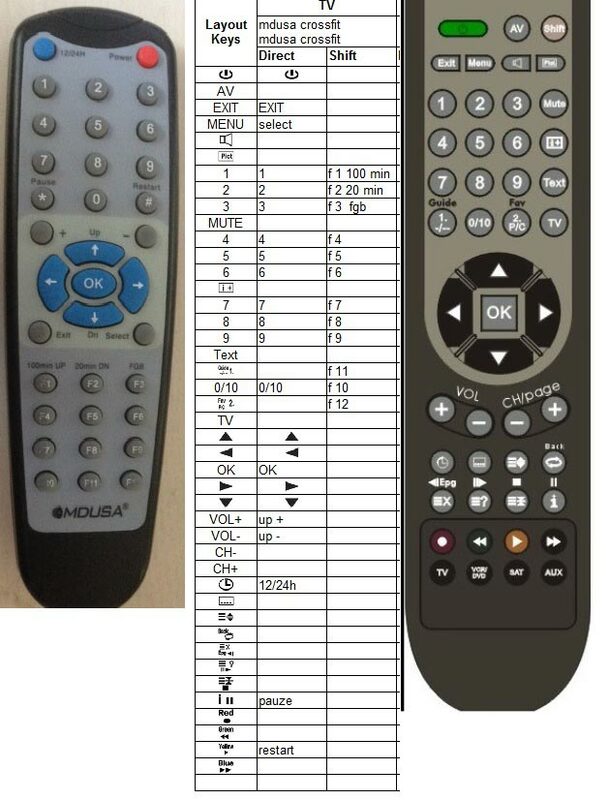 A replacement remote control is a control with all the functions of the original remote control.It can be used as a low cost option or to provide a remote control for the equipment when the original has been discontinued by the manufacturer. It is not a universal remote control. It is designed to provide all the buttons found on the original and does not require any setup or codes to operate. When the batteries are fitted, it is ready.